All children become eligible for 15 hours funded childcare from the term after their third birthday. 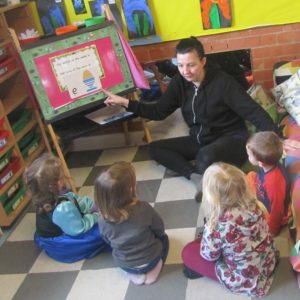 This is funded by the Nursery Education Grant from local authorities and equates to 570 hours. 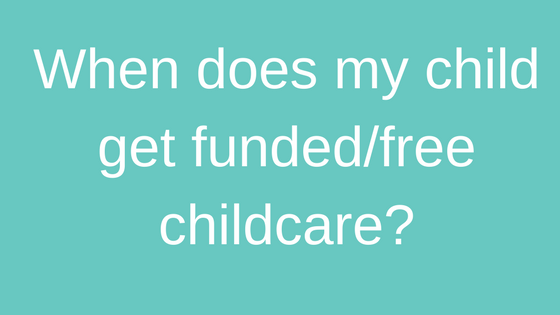 When does the funded/free childcare come into effect? The funded/free childcare comes into effect the January, April or September following your child’s third birthday. These hours can be taken at registered childcare providers over 38 weeks but many providers stretch this so the hours can be used over more than the 38 weeks, i.e. 15 hours – 38 weeks, 12 hours – 48 weeks etc. 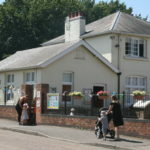 What nursery funding options are available at Children’s House Nursery in Southwell? 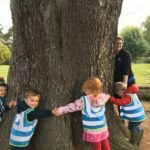 As an independent family nursery we understand that sometimes flexibility is required. Our Nursery Fees page shows a variety of funding options available but it is not exhaustive. We will try and accommodate your needs so please contact us on 01636 378060 for an informal chat about how we can meet your needs.